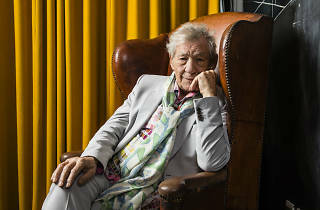 ‘I was very grumpy a lot of the time,’ laughs Ian McKellen. He’s talking about the 14 hours he spent being interviewed for new documentary ‘McKellen: Playing the Part’. I meet him in a Covent Garden members’ club just a short walk from the West End theatres where he made his name. 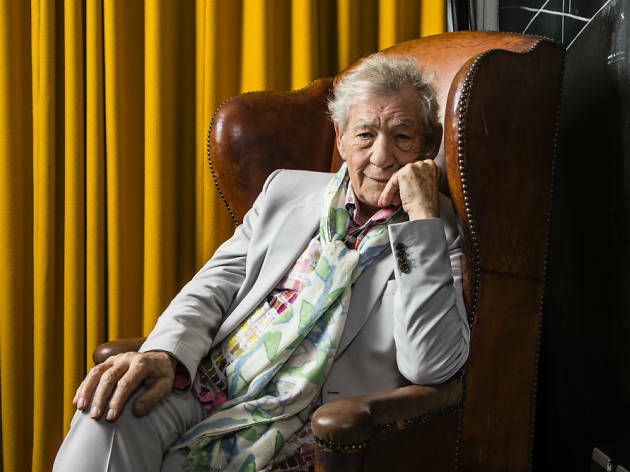 He’s on terrific form, tucking into a slice of cake and waxing lyrical on everything from the horrors of coming out to a Hollywood bigwig to being mistaken for Dumbledore. The film is entertaining and candid, and so is the man. This film is a very intimate portrayal of your life. Did your emotions tally with your memories during the interviews? The film shows your struggles with using green screen on ‘The Hobbit’. I was intrigued to hear that people think you played Dumbledore in the Harry Potter films. 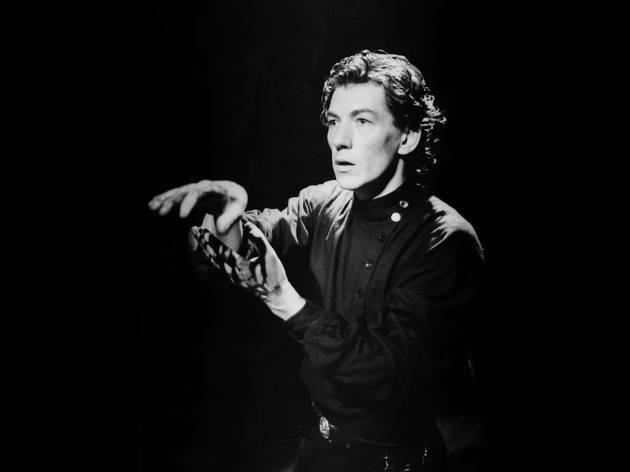 Have you told Michael Gambon about the confusion? The younger Dumbledore isn’t explicitly gay in the new ‘Fantastic Beasts’ movie. Why do you think there are so few gay characters in blockbusters? Did coming out ever cost you any roles? I imagine gay actors will feel a sense of solidarity watching this film. You have a successful Twitter account and I noticed that you follow MC Hammer. Are you a fan of ‘Hammertime’? Which places in London inspire you?